Water efficiency experts Save Water Save Money, working with 14 Water Companies, has received orders for over 60,000 water and energy saving products from homeowners in just 48 hours, thanks to an online campaign with Money Saving Expert. This will save customers an estimated 500 million litres of water and £1.75 million GBP this year on utility bills if on a water meter, or around £380,000 GBP if not. The free devices, ranging from showerheads worth £17 GBP to children’s teeth brushing timers, can reduce individual household bills by more than £100 GBP if customers have a water meter. And with hot water accounting for around 23% of a household’s energy bills, householders can save around £35 GBP each year in energy alone. Amateur Photo Competition launches to raise awareness of Gorilla Organization’s work in water filtration. 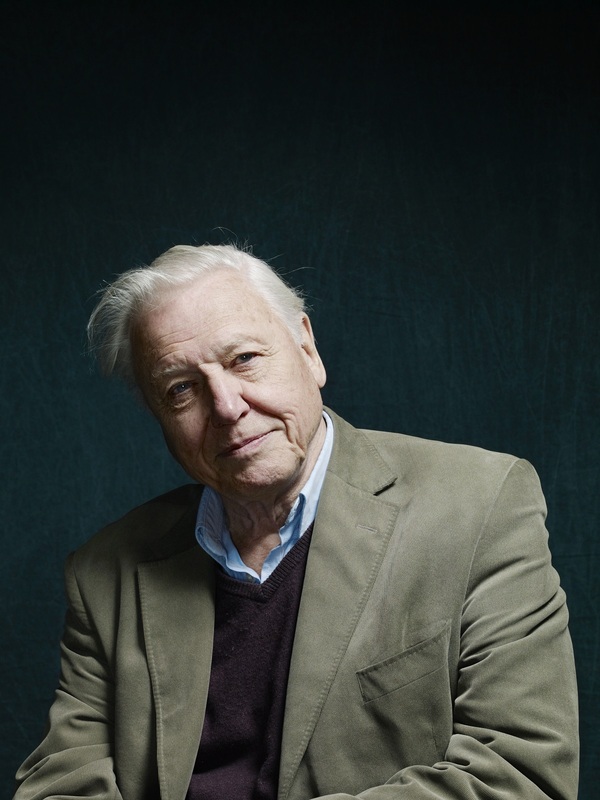 Winner will be invited to Hope4Apes VIP Gala Dinner hosted by Sir David Attenborough. Housing Associations given an early Christmas present as a pioneering water, energy and money saving initiative is launched.